Children in and around the Lichfield area of Staffordshire are being encouraged to 'hop' down to the city's Beacon Park throughout the month of April in order to follow a special Easter trail. The fun activity is aimed at providing local parents with something to do with their children over the coming weeks, particularly the school holiday period. The colourful trail will lead children around the delightful Beacon Park in the centre of Lichfield while finding and solving a series of puzzles. It is aimed at children aged three and over and has three levels of clues, so the whole family can get involved and take part. Ruth Piddington, Beacon Park's Community & Education Officer, said: "The trail is a great way to entertain children and is a good excuse to get out and about in the fresh air in the beautiful surroundings of Beacon Park." It costs £1.50 per child to follow the trail, and once they have spotted the clues they will each receive a small prize. 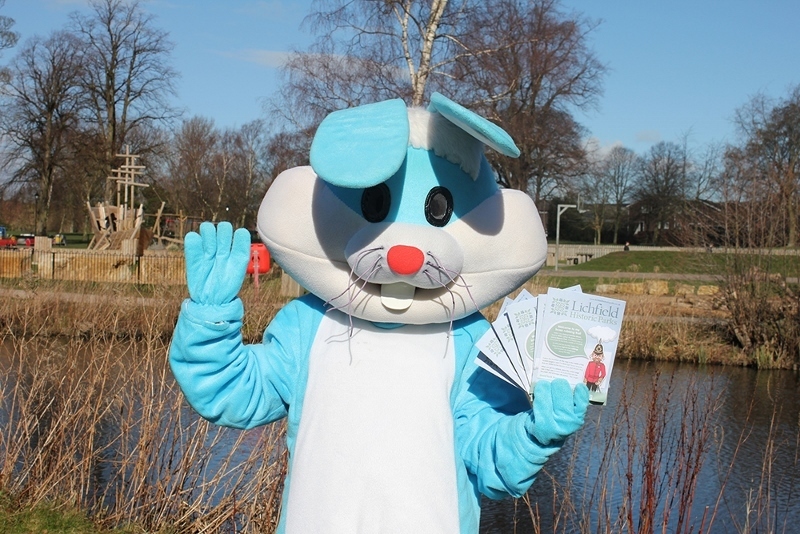 The Easter trails are available from the Ranger Station, which is located near the crazy golf course within Beacon Park, every day up until Sunday 28 April. The trail is open between 9am and 4pm. Added Ruth: "If you enjoy the Easter trail, why not try our Swinfen Broun brass rubbing trail? 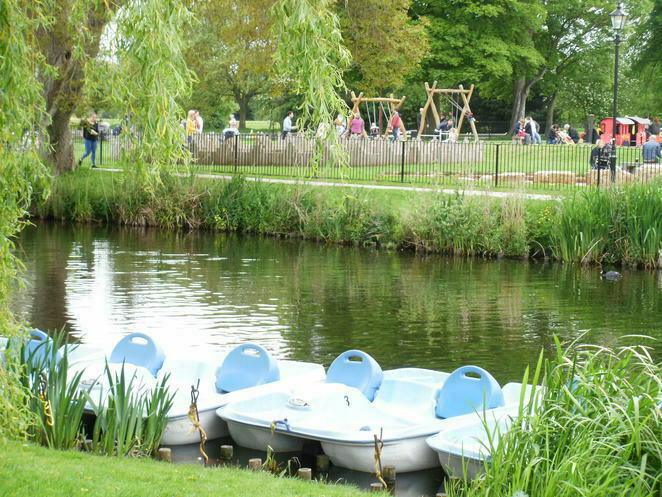 It gives children a brief history of Beacon Park and Minster Pool, while following footprints on a map to find eight brass rubbing plaques and complete fun puzzles." The Swinfen Broun trail is available to buy for 50p from Beacon Park's Ranger Station or can be downloaded for free from www.lichfieldhistoricparks.co.uk/trail.